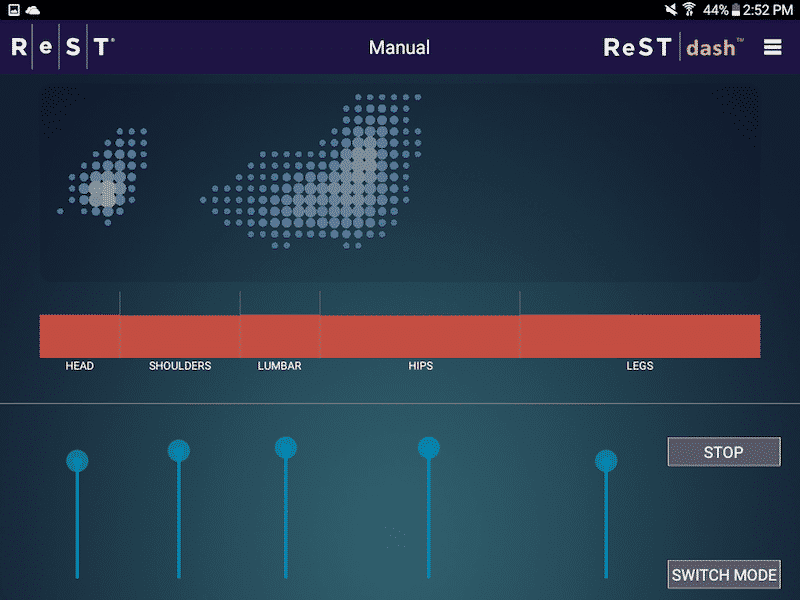 ReST Bed™ Review- Mattress Of The Future? 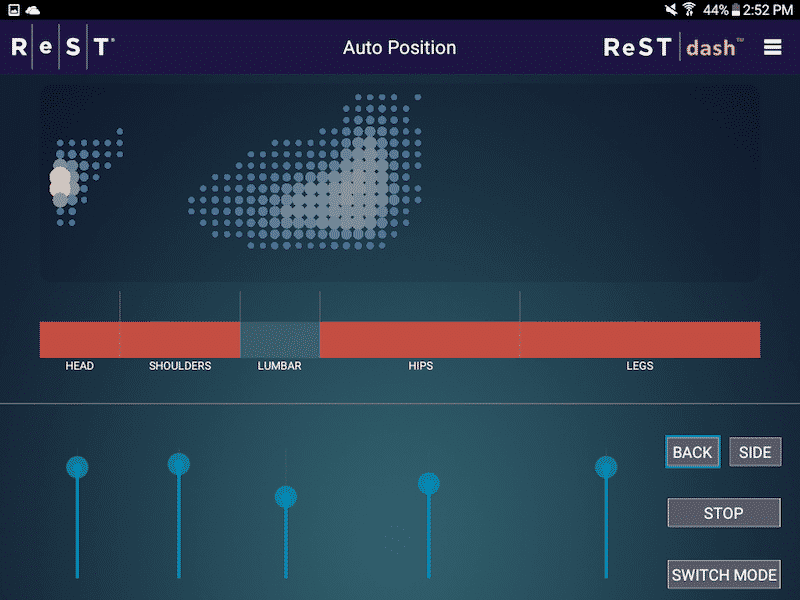 Home » ReST Bed™ Review- Mattress Of The Future? 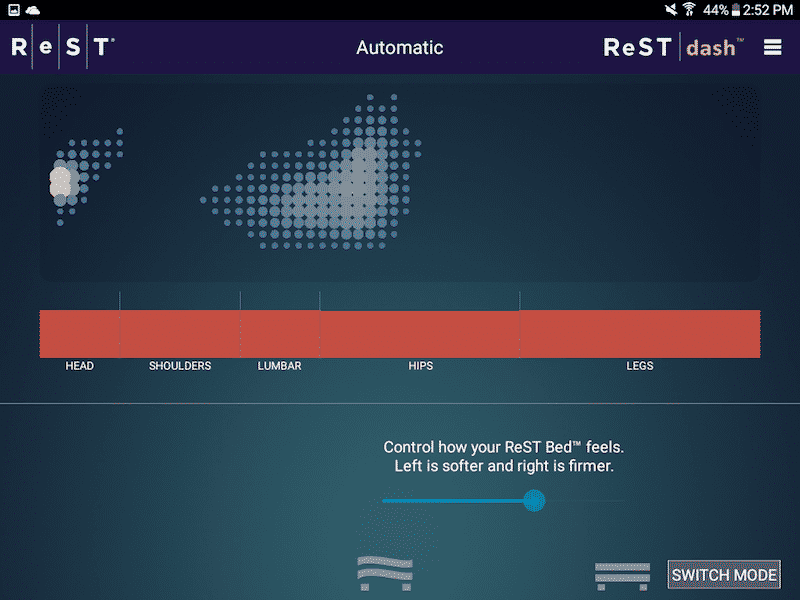 The ReST Bed™ is a very innovative mattress that gives you full control to customize the firmness of five areas of your mattress. It has technology that senses and (automatically) responds to pressure. I’ve never seen anything like it, so I was really excited to give it a test drive and see how everything works. 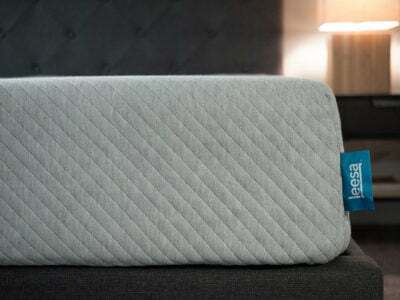 Athletes– Athletes who are sore will benefit from this mattress. Wherever you have soreness you can make that part of the mattress softer and have a much better, deeper night of sleep. This makes recovery easier. 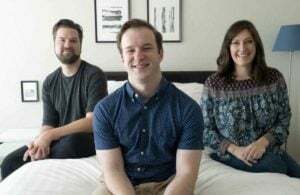 People In Pain– If you ever experience pain in a specific part of your body, this mattress can be a really good choice. You can simply make the part of the bed where your pain is softer and you won’t have as much pressure where your pain is. 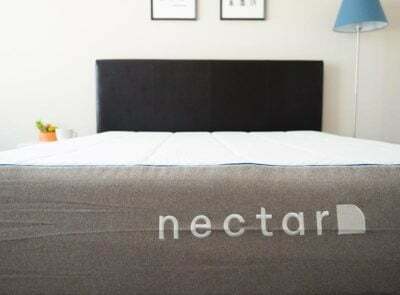 Those Who Like Memory Foam– Even with the air support system, there is definitely a memory foam feel to this mattress because of the top layers of foam. 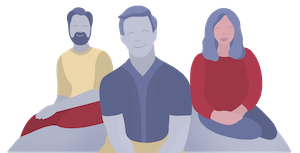 Those Who Want Customizability– If you really aren’t sure what type of firmness you want, or you sleep in multiple positions, the customizability of the ReST Bed™ will probably be pretty attractive to you. Those On A Budget– The ReST Bed™ is very innovative and comes with a lot of cool technology. Because of that, it does not come cheap. This is a mattress for only the most serious consumers. 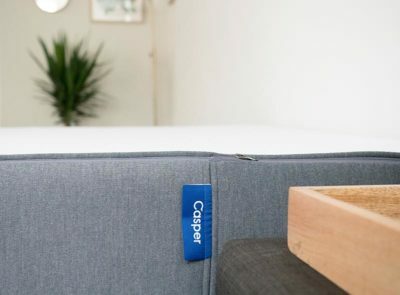 Those Who Already Like A Particular Type Of Bed– If you already love latex mattresses or already love memory foam mattresses, then you might want to just stick with that type of mattress. The ReST Bed™ is very different from any type of mattress I’ve ever slept on. At the very top you will have the cover, which will have the sensors in it. The sensors are simply fabric; they do not introduce any cables, wires or plastics. 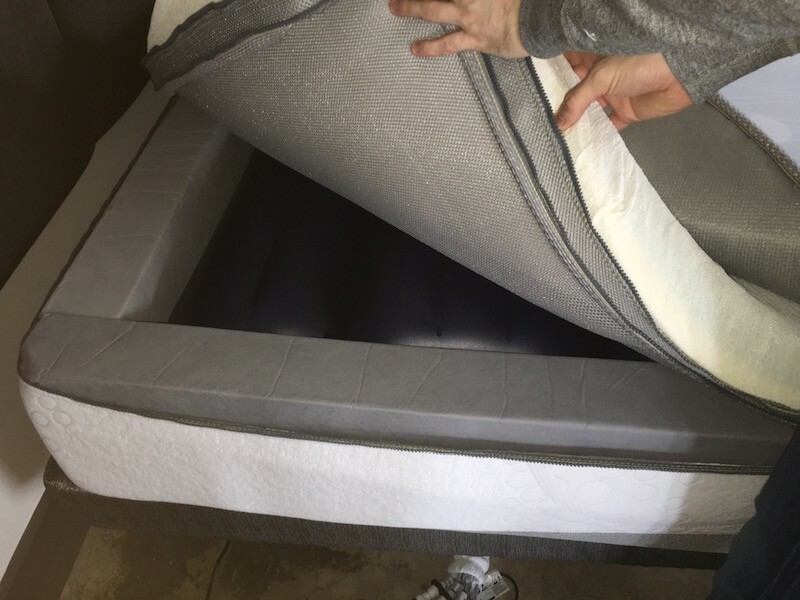 The comfort layers consists of a 1″ gel memory foam layer, 2″ gel memory foam layer, and 1″ polyfoam layer. Beneath the comfort layers is the air support system. If you look inside the hood, you can see the five separate air bladders that inflate or deflate depending on whether you are making them firmer or softer. The construction is “modular,” which just means that you can easily replace the different parts of the mattress. This makes the longevity of the mattress that much higher because you won’t have to replace the entire thing if something breaks down. You have three options when it comes to customizing your mattress. You can set a desired firmness level overall. When you move positions, the bed will automatically adjust to make sure that it keeps the same firmness level. See screenshot below. You can set firmness levels for each of the five zones for back sleeping and side sleeping. Then when you switch positions, the bed will automatically adjust to the set firmness levels that you have previously selected. See screenshot below. 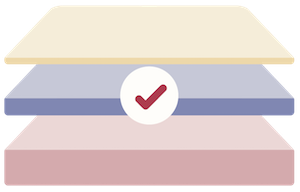 You can manually change the firmness levels of each of the five zones. As you can see from the video below, the mattress does pretty well with motion transfer. It has memory foam on the top of the mattress, so I would have expected it to do well. The sensors on the pad make it have a little motion transfer, but overall I think it is a nice option for couples who don’t want to be disturbed by their partner when they move around. The air chambers do make some noise when they are making the mattress softer or firmer. I didn’t have a problem with the noise, but I thought I would mention it anyways for people who might be sensitive to that type of thing. There’s a lot involved with this mattress. It will take at least 30 minutes to set up. If you get a Queen or King sized mattress, you’ll get 2 tablets to have control over. You will need space and electrical outlets for the two air pumps. Make sure you will have space and outlets to be able to handle all of this. The table below shows the available sizes and their corresponding prices. This mattress is for serious shoppers. It is a very expensive mattress, but it comes with technology that I’ve never seen available before. 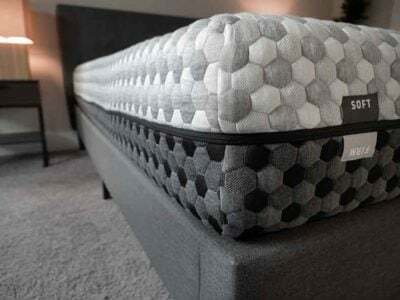 If you don’t mind taking a chance on a new concept and have the money for it, this mattress could be a good choice for you. Can you tell me how this compares to the Sleep Number i7?